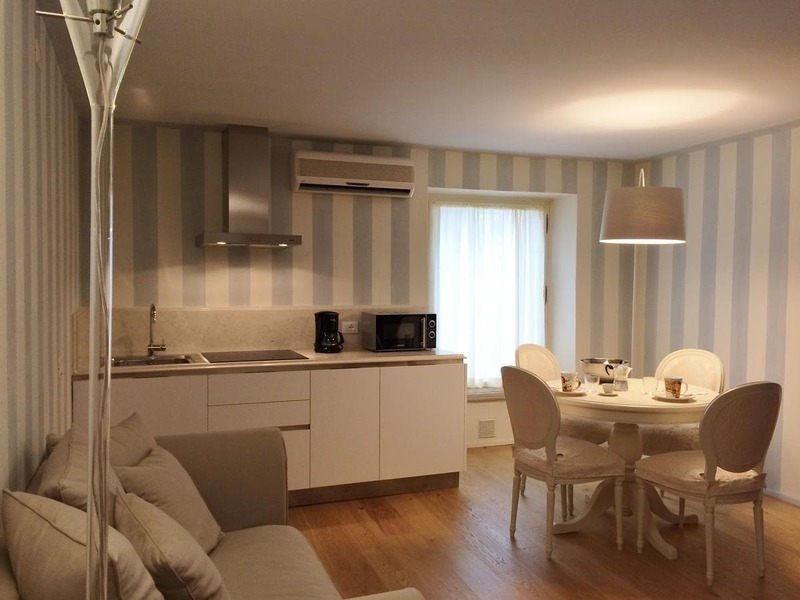 Pretura Apartments 3 Standard offers pet-friendly accommodation in Bardolino, 1.4 km from Wine Museum and 2.7 km from The Olive Oil Museum. Free WiFi is provided throughout the property. There is a dining area and a kitchenette equipped with dishwasher. Towels and bed linen are offered at Pretura Apartments 3 標準. 最寄りの空港は、ヴェローナ空港です, 22 プロパティから2km. The private parking is located 400 プロパティからメートル.